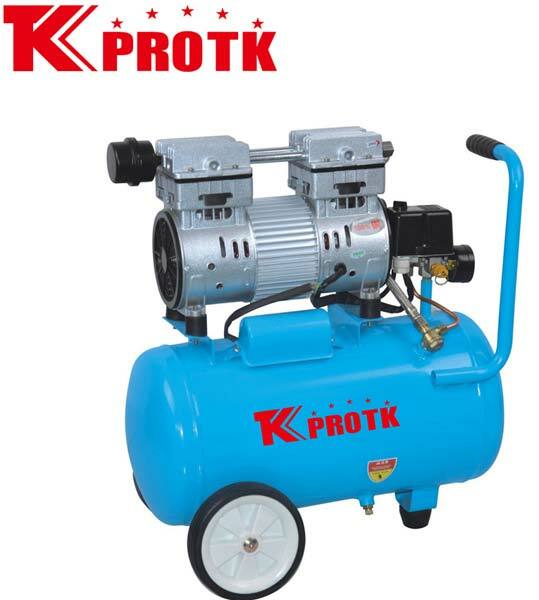 We are the largest manufacturer, exporter and suppliers of Air Compressor (TK-U800) in Yongkang, China. These compressors are manufactured as per standard quality norms and regulations set by the industry, while using high quality raw materials. We have an excellent team of experts who monitor the production and ensure only quality approved products reach the market. We deliver the orders as per the specifications of the client.